The bakery located in The Commerce @ Irving was established by Corine, who decided to leave her job as an editor and start baking as her full-time job. 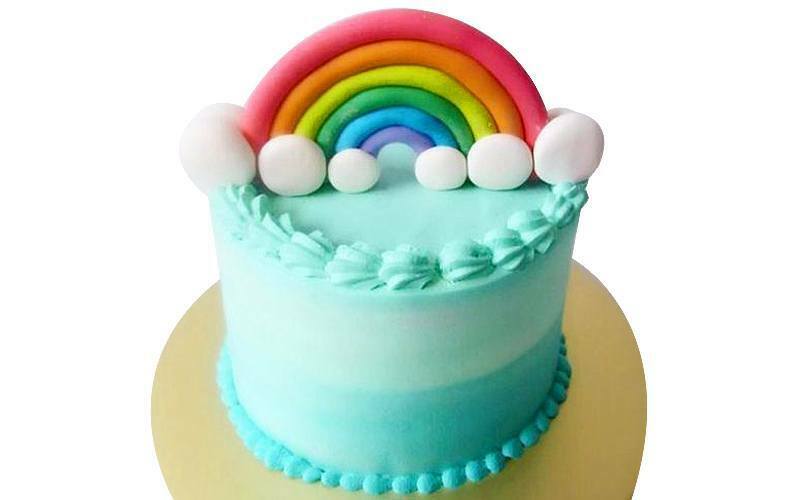 The passionate baker creates a variety of cakes using healthier methods and ingredients, such as using Swiss meringue buttercream for frosting and applesauce as a fat substitute, as well as using natural ingredients. 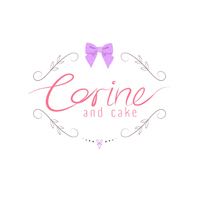 As such, Corine & Cake touts itself as a place to find a healthier choice of cakes, tarts, and even giant cupcakes.